You can find Maasai tribe living on the border of the two countries, Kenya and Tanzania. 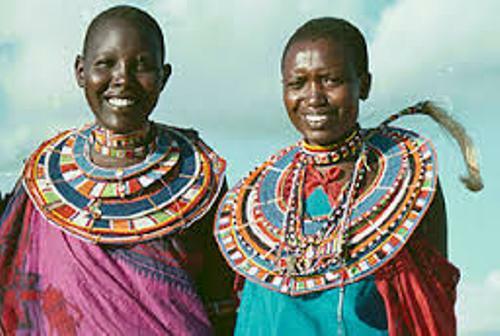 The people of Maasai tribe only occupy 0.7 percent the whole population in Kenya. Check Kenya facts here. 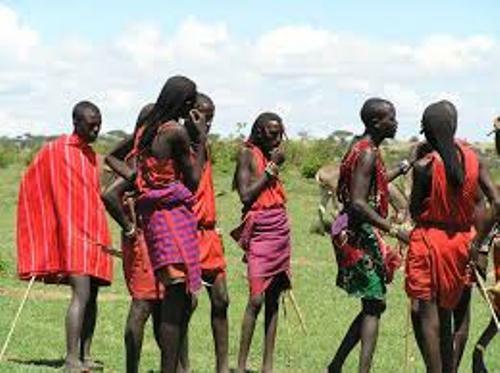 The Maasai tribes speak a Nilotic ethnic language, Maa. This language is originated from the Nile region in North Africa. 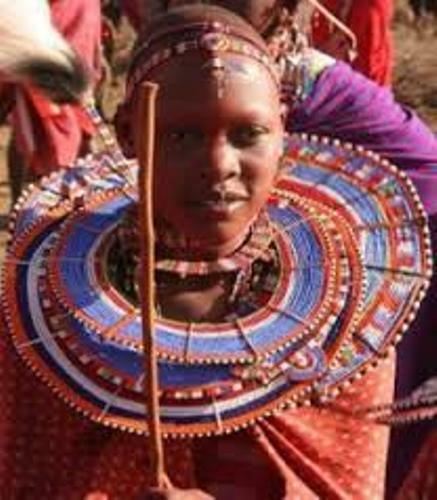 Another tribe which has the similar culture and language of Maasai tribe is Samburu tribe. Let’s talk about the brief history of Maasai tribe. The ancestors of this tribe are believed to come from North Africa. In the 15th century, the tribe arrived in Northern Kenya after they migrated to the south along the Nile River. In the late of 19th century, Maasai tribe ancestors extended their way in Tanzania and Rift Valley. They settled here to graze the cattle. The territory of Maasai tribe was very big. Once, Maasai Mara Game Reserve, Amboseli National Park, Samburu, Tsavo National Parks and Nairobi National Park belonged to Masaai tribe. In Tanzania, the Manyara, Ngorongoro, Tarangire and Serengeti parks were the area of Maasai tribe. 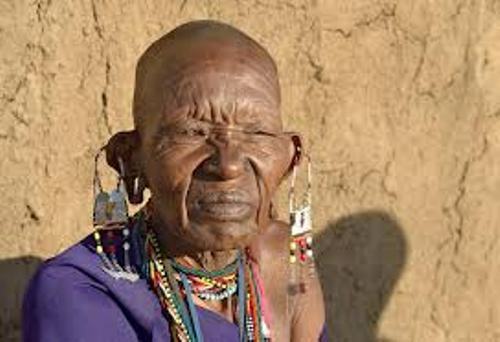 Now Maasai tribe only lives in the Kajiado and Narok districts. This small piece of land is located around the game reserves. 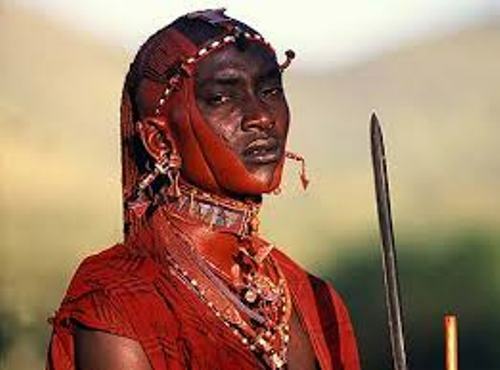 The male Maasai tribe gains the source of pride when he can be a warrior. Since they are kids, the Maasai tribes will be taught on how to become a warrior. Lets’ talk about the role of a warrior in Maasai tribe. Their jobs are to build Maasai homes or kraals, secure the family and protect the animals from predators and human. The ones who teach the young boy to become a good warrior are the father and the elder people in the tribe. The young boys also need to find out the responsibility, custom, and laws in the tribe. Euntoo is an important ceremony in Maasai tribe. This event marks a carefree lifestyle that young boy can have after he becomes a warrior. The Olng’eshere ceremony is another important ceremony which marks the increased level of a warrior in the tribe. Do you have question on facts about Maasai tribe?